It’s a city that has a rich history and an awesome nightlife. 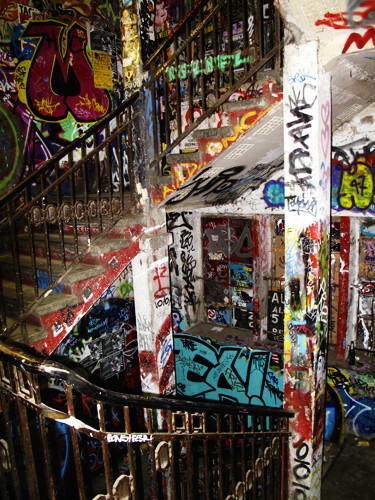 Lonely Planet likens it to New York City in the 80’s with all of the grungy artistic culture that overwhelms the city. After talking to a few friends about their study abroad adventures in Berlin, I think this actually might be a great choice for my sister and I while we are traveling. 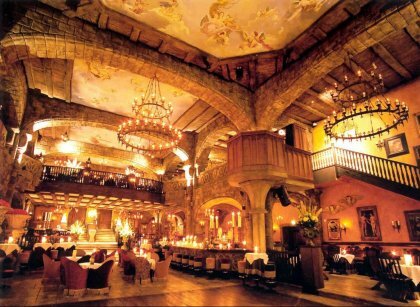 There is a ton of cultural history to explore during the day but at the same time there is a vast amount of clubs and bars to entertain us during the evening. Moviemento is rated as one of the top things to do in Berlin and I have to agree that the oldest cinema in Berlin sounds pretty cool. The 3-screen theater holds only a 100 people and shows foreign films throughout the day If my sister was visiting in February, I would totally head to Berlin for their German independent film festival, Berlinale. But unfortunately, we would be traveling there in March. I think I’ll book a few tours for us, especially the Berlinagenten tour, which takes you to see unique stores and restaurants in Berlin. Maybe they’ll take us by Colours, a local thrift store that won’t break the bank. 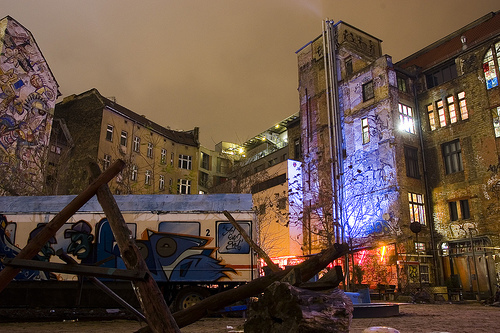 I also CANNOT wait to see the ultimate graffiti expression the Kunsthaus Tacheles.This space was inspired by post-revolution artists who displayed their emotions via spray cans. I love contemporary art and would consider this to be art. 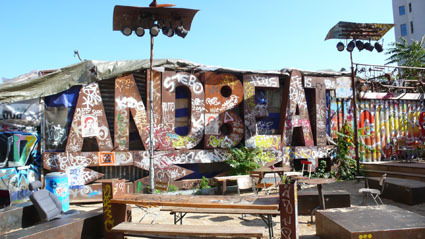 I think for our first night there, I might book a New Berlin Tour, which is a pub crawl around Berlin’s best bars and hangouts. Then after we are familiarized with the city, we can venture out on our own the next few nights. There are so many clubs and bars I want to see that it may be hard to fit in everything! First I think we could start out a night at the Floating Lounge, which is a good spot to meet local Germans who are friendly. 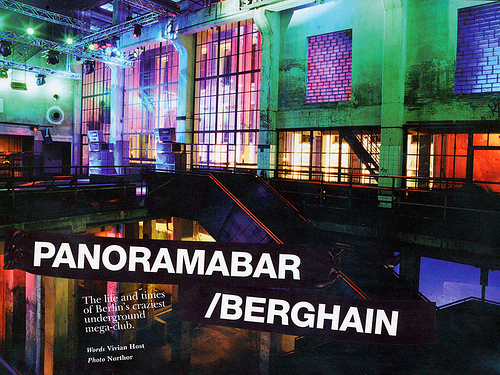 My friends have told me that I absolutely MUST visit Berghain/Panoramabar, also known as the best club in the world. No seriously, that’s its reputation. Then we could head over to the river to Bar 25, if it’s not too cold. I want to check out Künstliche Beatmung, which is an ultra-retro club which could be an awesome night of dancing if we go on Friday or Saturday. 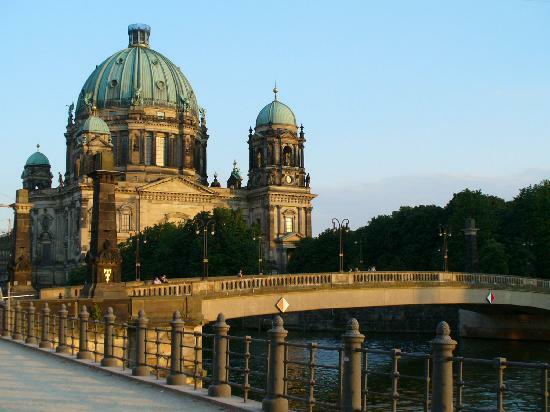 I think my main objective in Berlin is to have some great nights going out, while still trying to drag myself out of bed in the mornings to see all the historical sites they have to offer. I know my sister is definitely wanting to go to some places where she can get a little crazy so I think Berlin may definitely be the place to go. 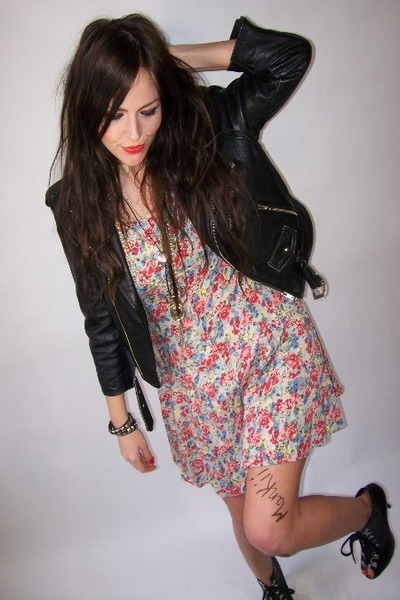 I hope I get to dress as cute as some of the native Berliners on Chictopia do. ← How Do You Say “Ready!” in Italian?